Regardless of a spa’s configuration, SmartRail makes entry and exit much safer. 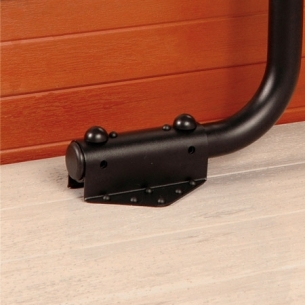 A rotating mounting bracket accommodates recessed spas as well as freestanding units. 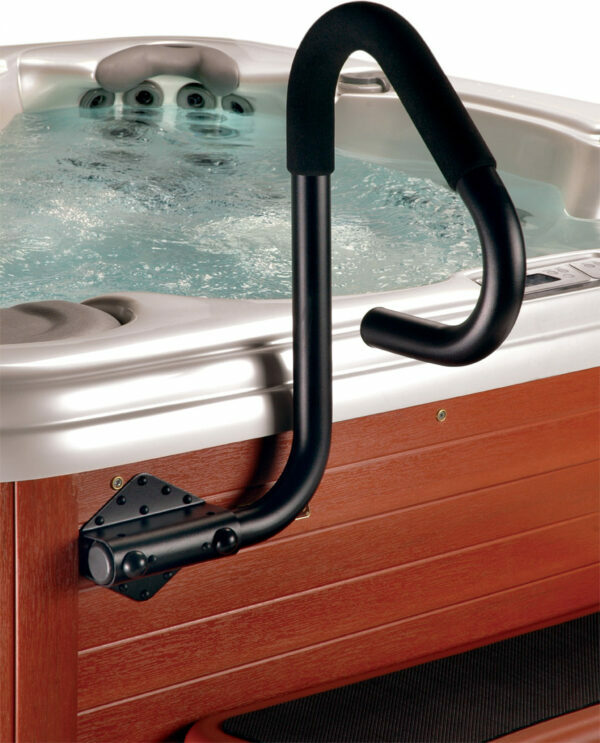 No spa should be without this important safety and convenience accessory.